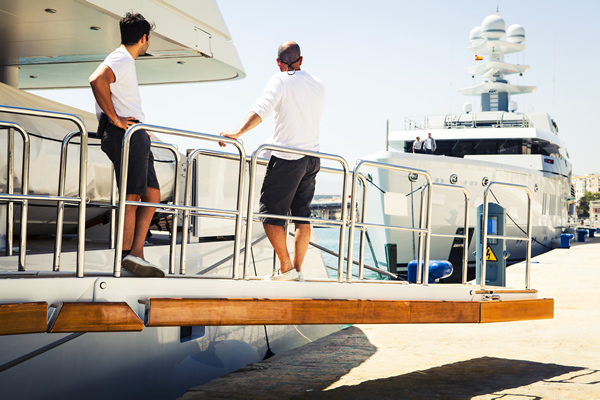 Game changing new medical insurance with global unlimited cover for the world’s superyacht crew has been released by Moore Stephens. 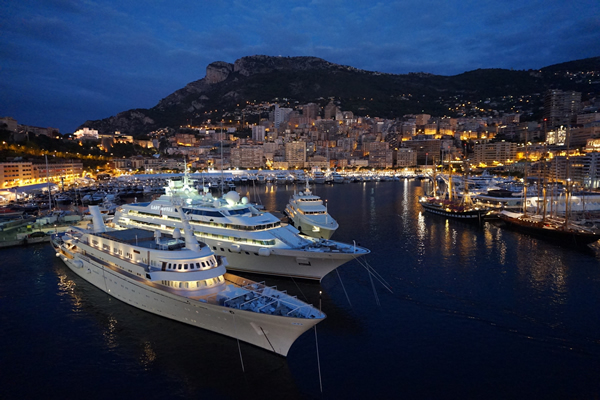 Developed with Royal and Sun Alliance (“RSA”) the Superyacht Crew Plan’s adaptable coverage has no deductible/excess and allows the choice of where treatment is received. observed Melanie Langley, senior crew benefits adviser, “So teaming with RSA we started with a clean sheet of paper and the result is the Superyacht Crew Plan. 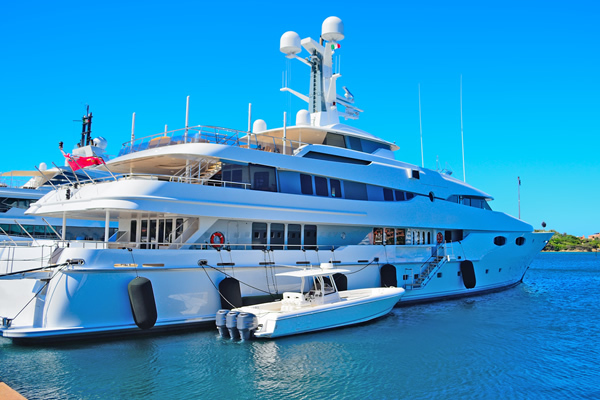 The Superyacht Crew Plan is available exclusively through Moore Stephens Crew Benefits.